Mathias Seiler, born in 1963, studied industrial design at Hamburg University of Fine Arts. He has worked as a product designer for various renowned furniture manufacturers, such as Sedus and Girsberger, and has received several awards. 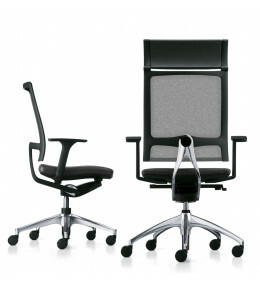 Open Mind Office Chairs have won the Red Dot and iF Design awards. Sit, lie or stand on Open Mind Task Chairs. 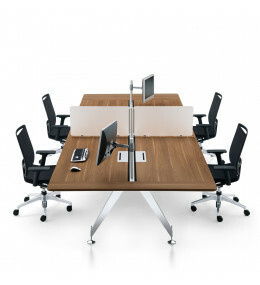 Open Up office seating with an opening angle of up to 45° redefines freedom. Features dorsokinetic backrest. Invitation Desk Benches are ideal for a meeting room environment; share ideas and creativity! 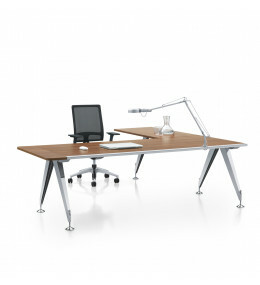 Invitation Executive Desks with returns, optional accessories, complementary meeting and side tables. 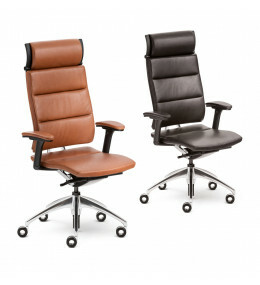 Open Up Modern Classic is an executive office chair solution in leather that redefines office seating comfort.